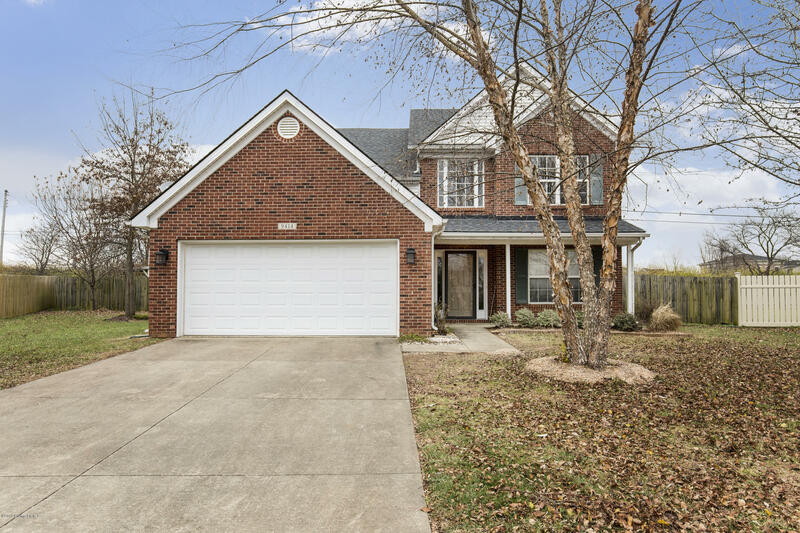 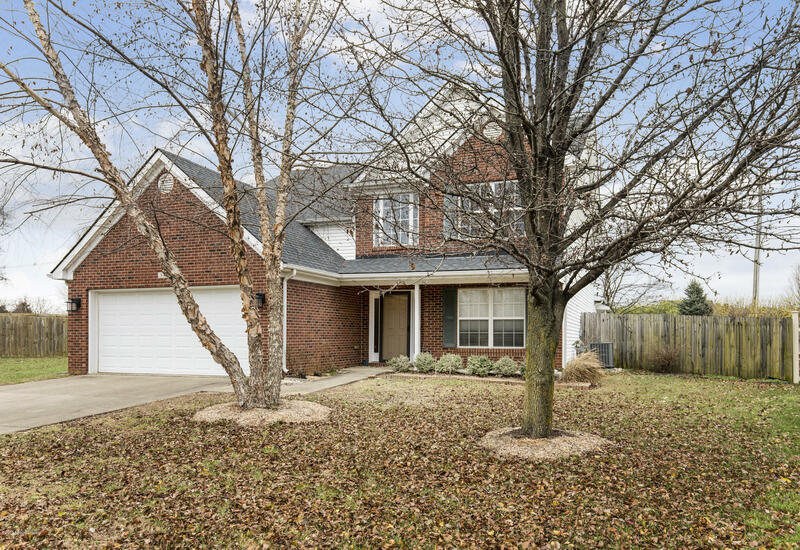 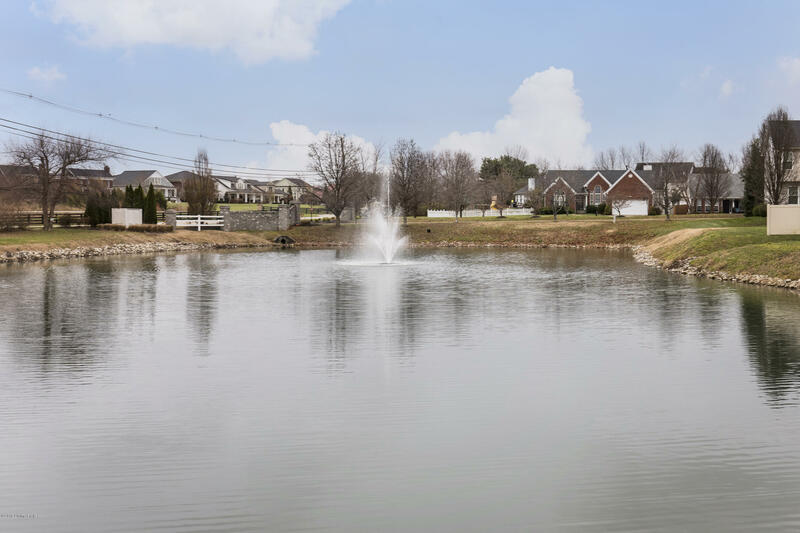 Welcome home to 9414 Harlow Court in Wolf Trace. 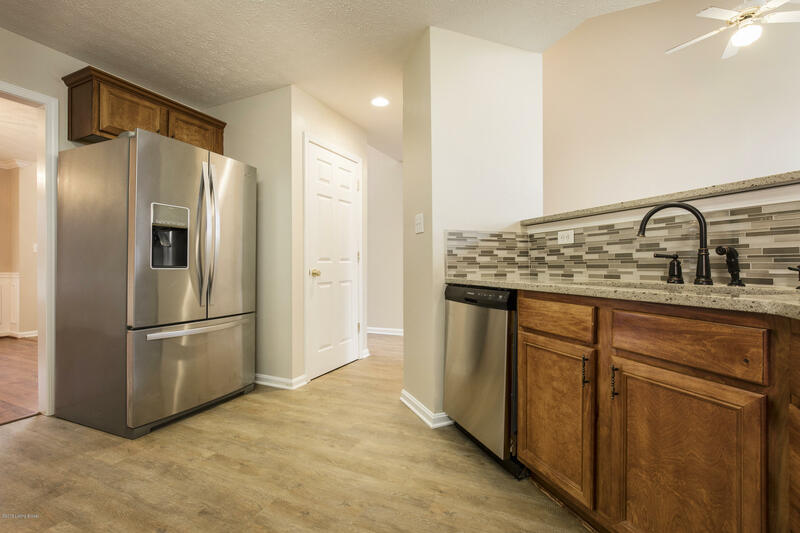 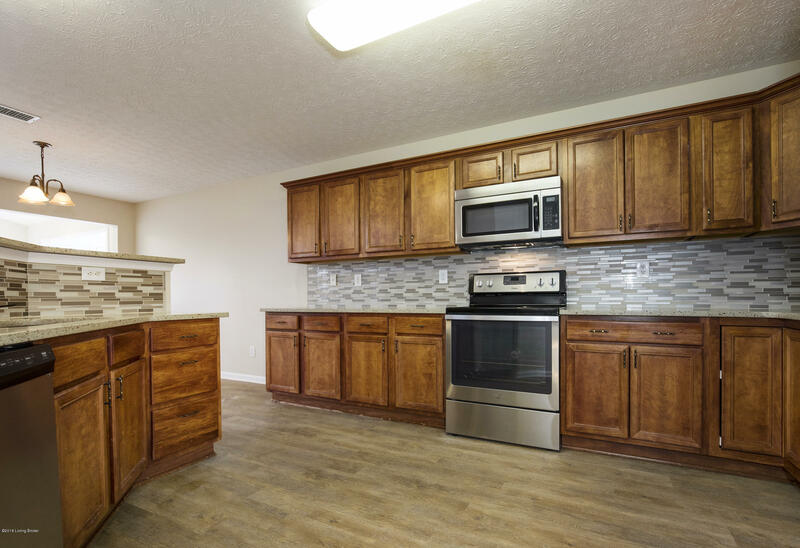 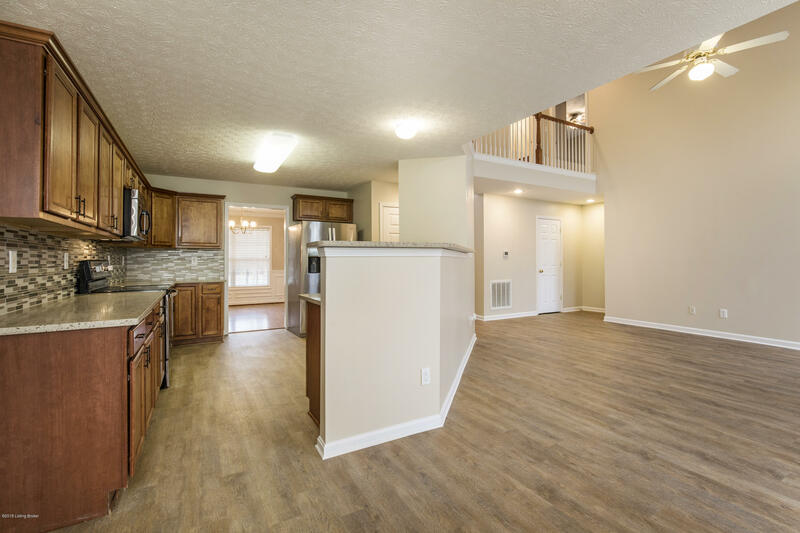 This newly renovated home is move-in ready and has a lot to offer your family for years to come. 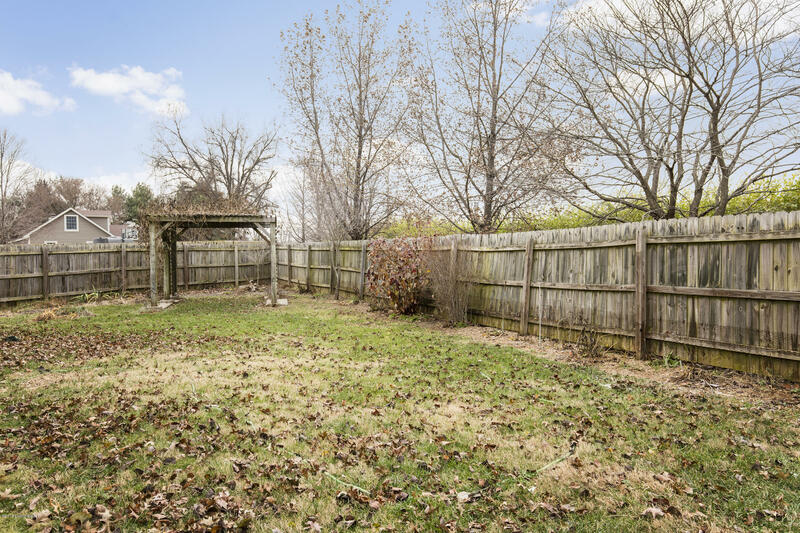 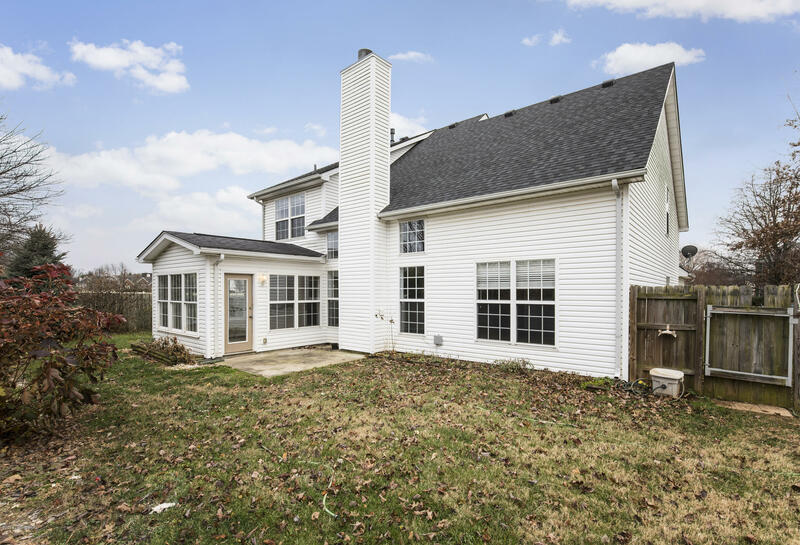 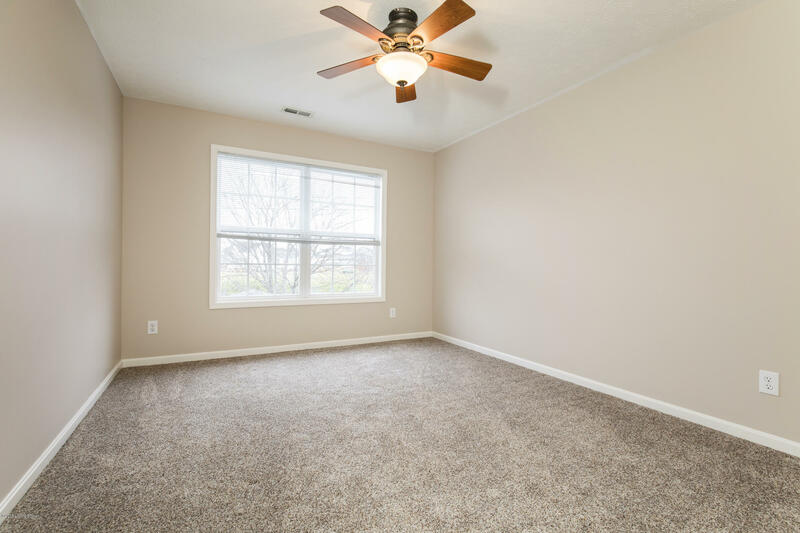 First floor living with a large master bedroom, master bathroom, laundry, and an additional 3 bedrooms and full bath upstairs makes this home a great find. 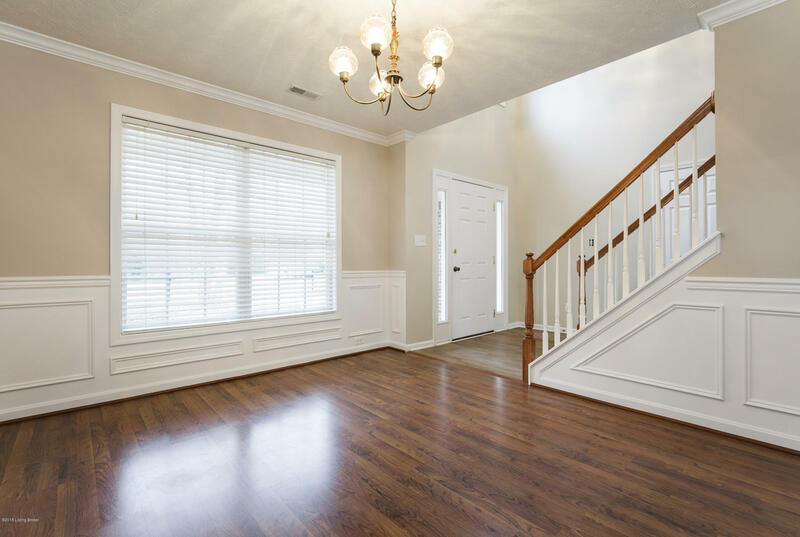 As you enter your new home, there is a formal dining room where friends and family will gather for holidays and celebrations. 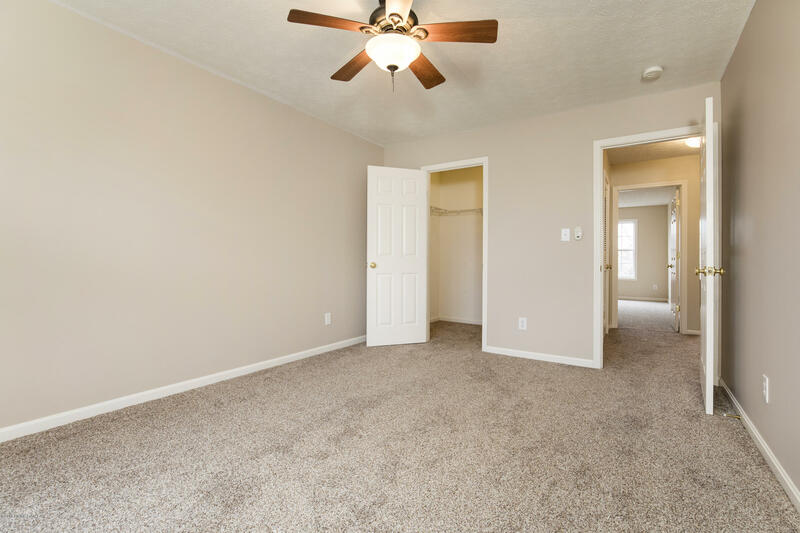 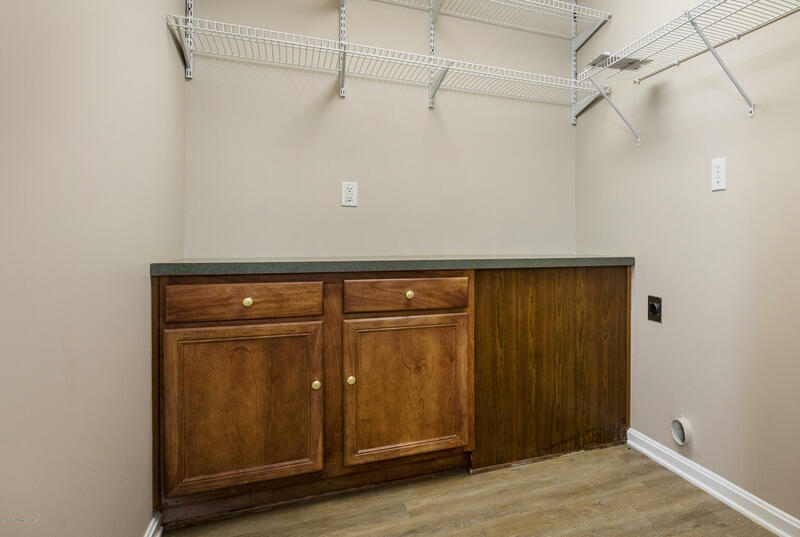 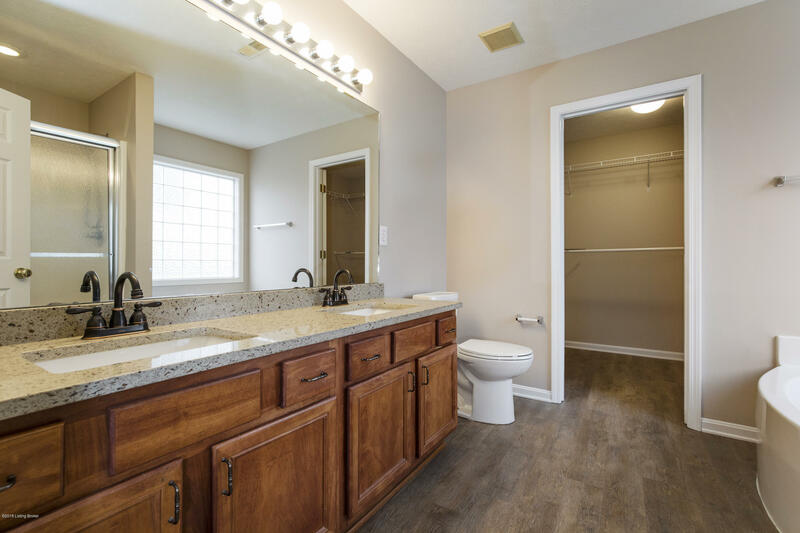 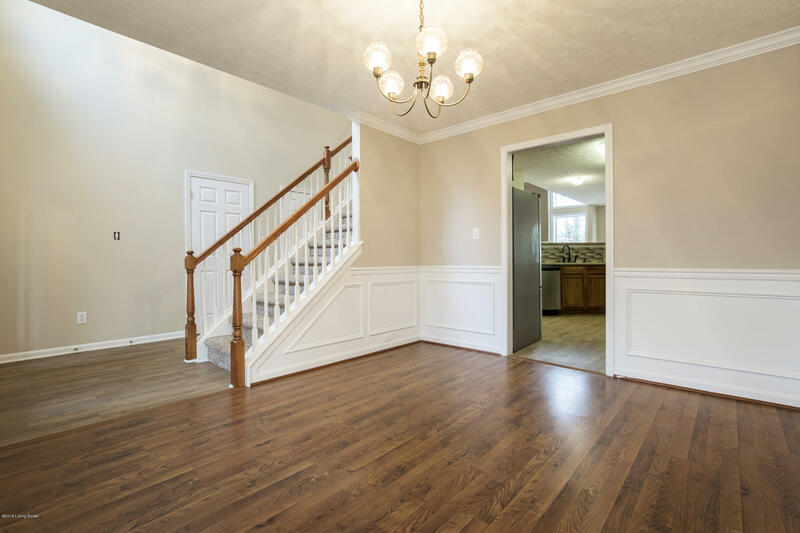 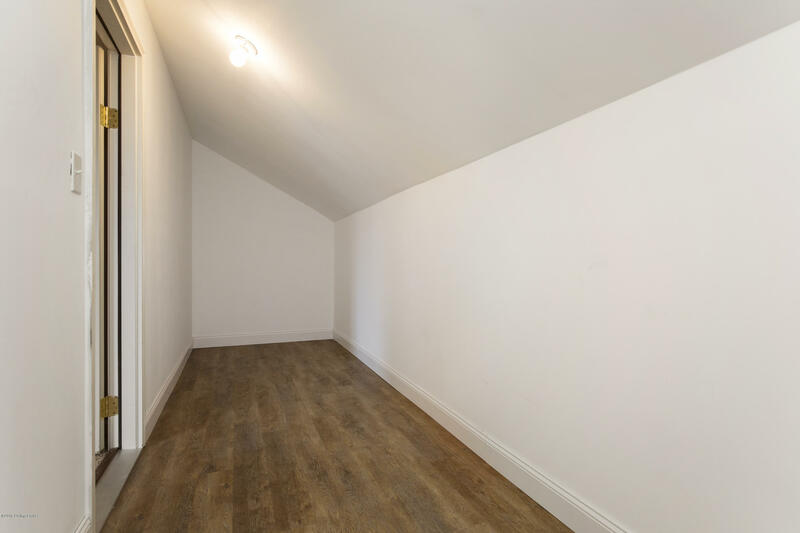 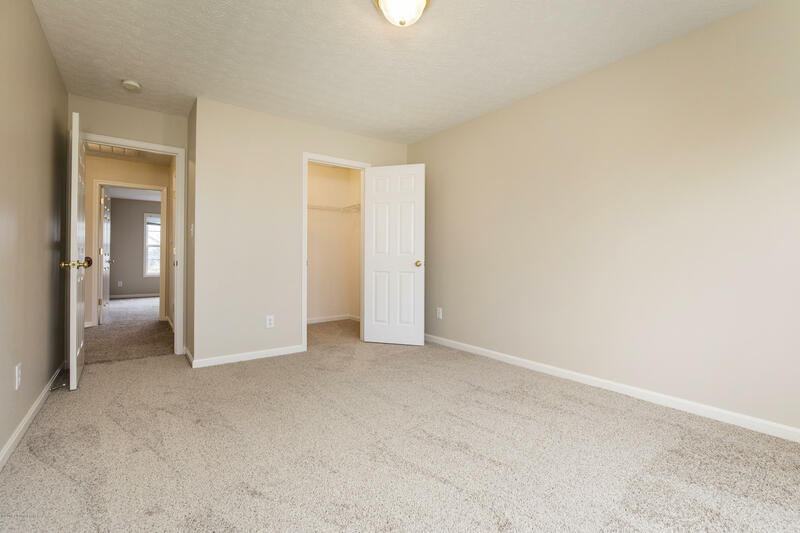 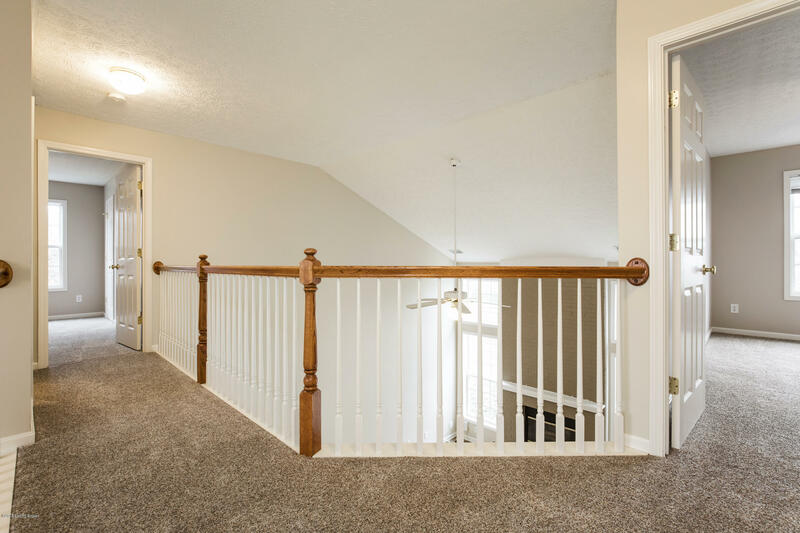 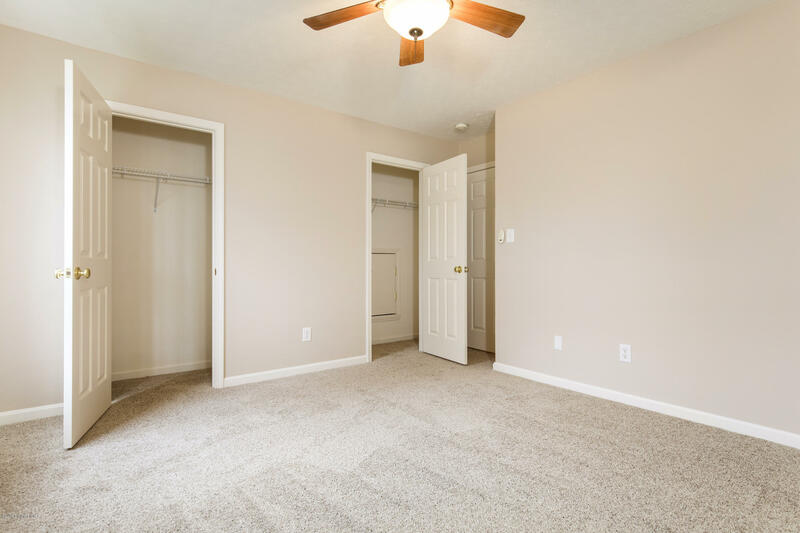 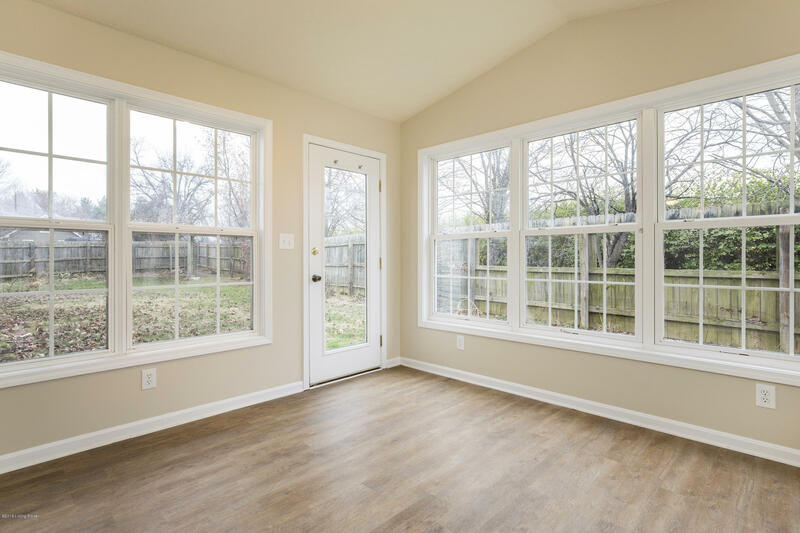 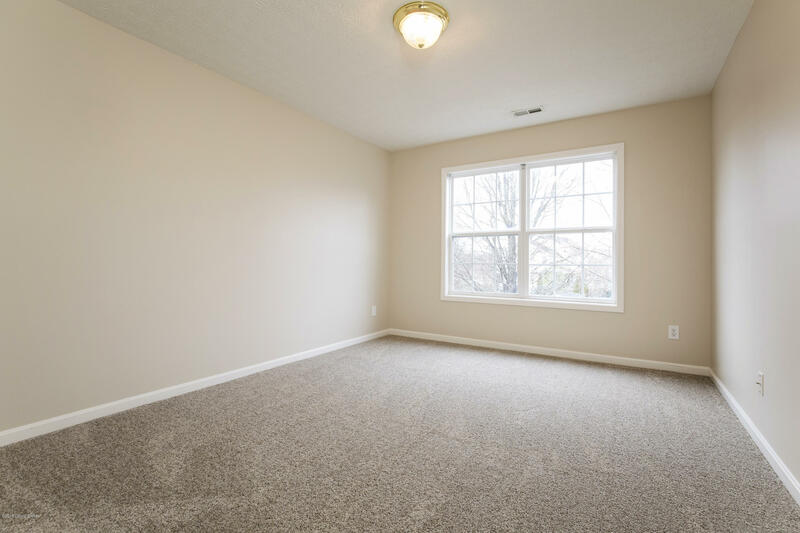 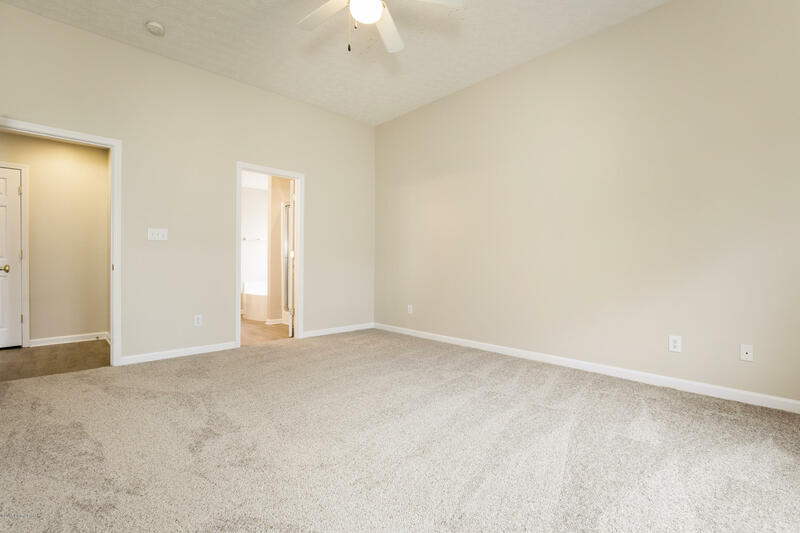 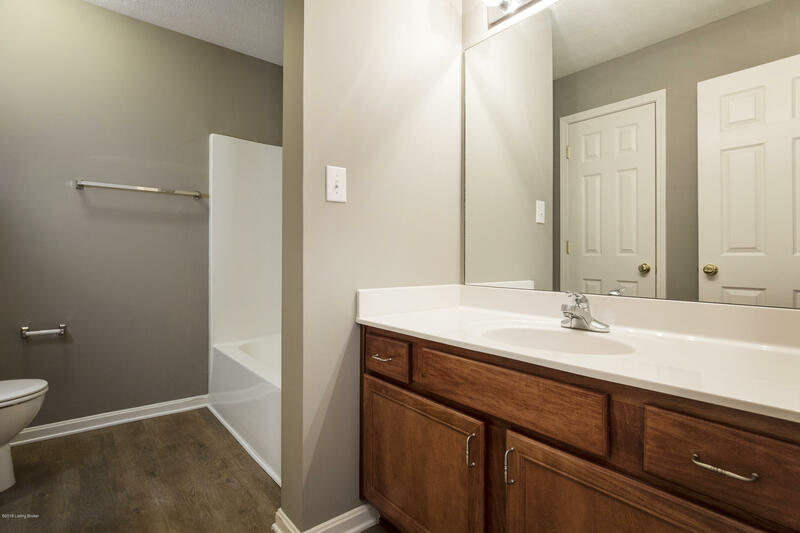 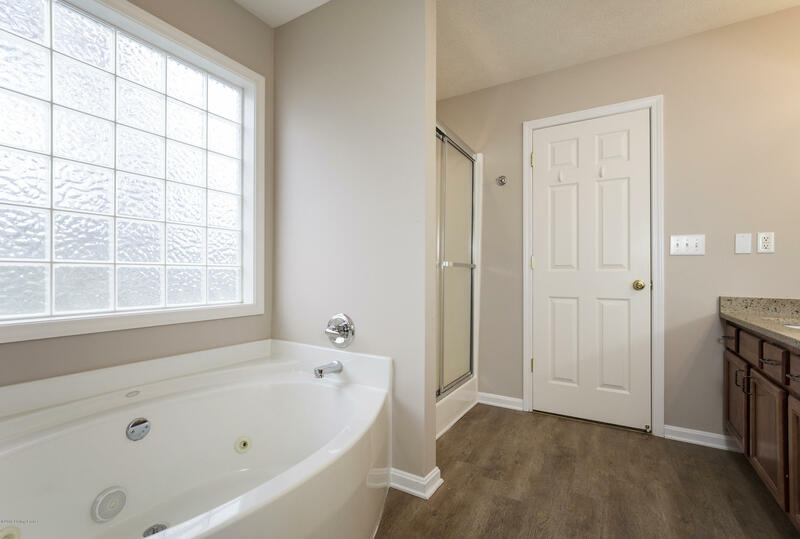 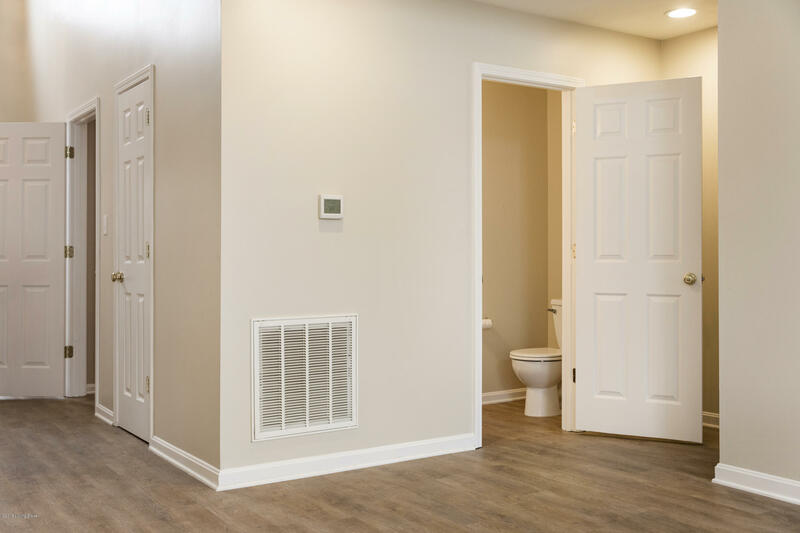 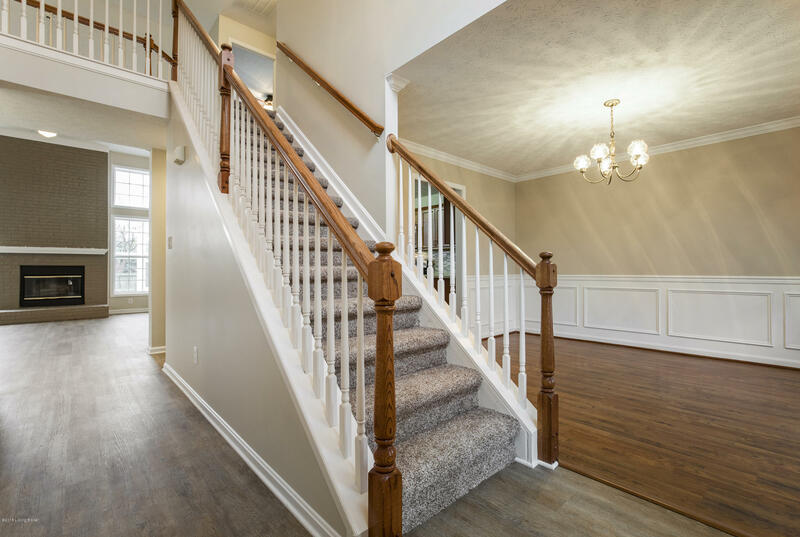 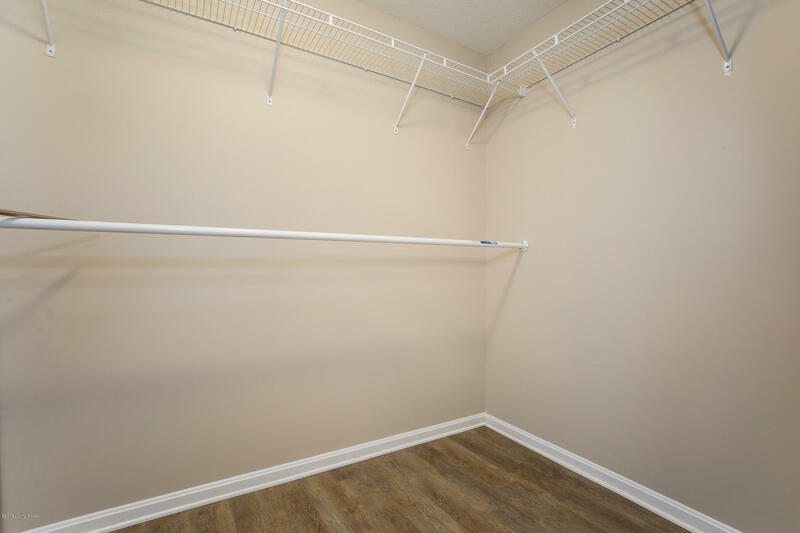 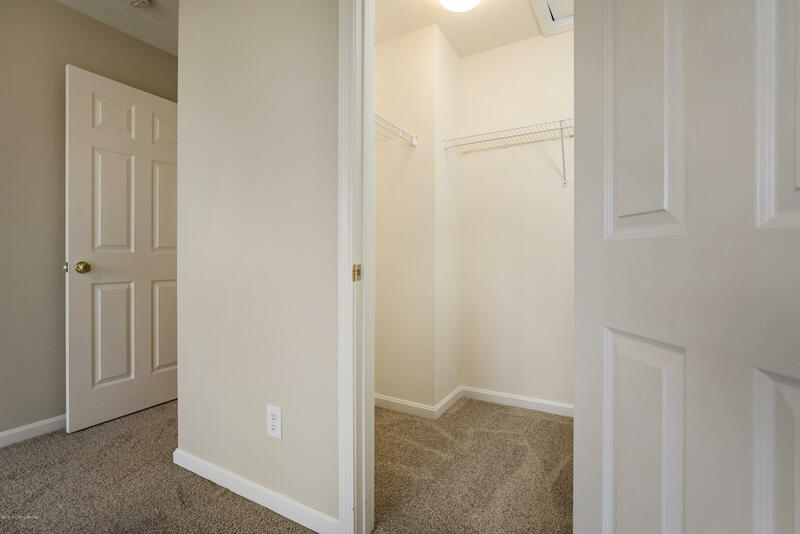 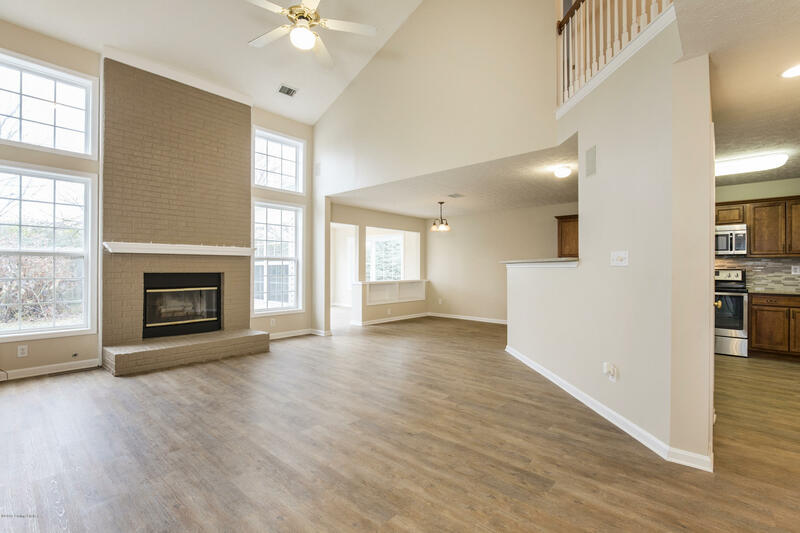 Freshly painted with neutral colors, natural light, crown molding, and wainscoting this will be the perfect place to make memories. 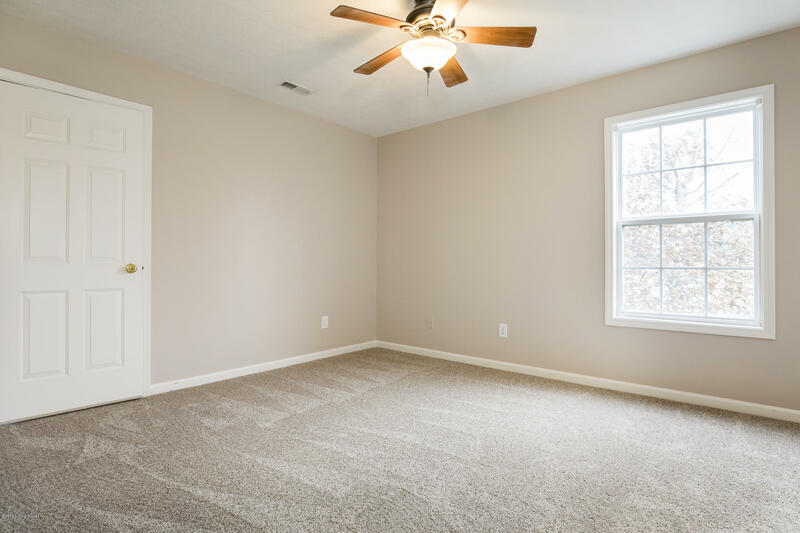 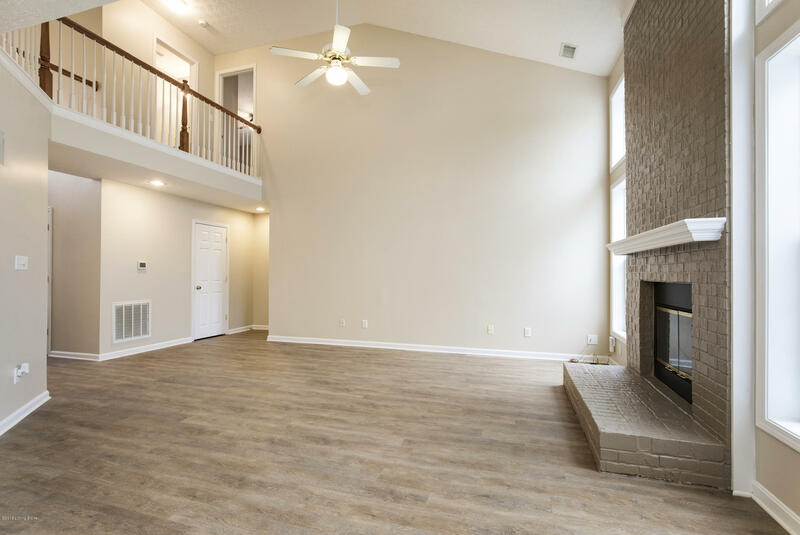 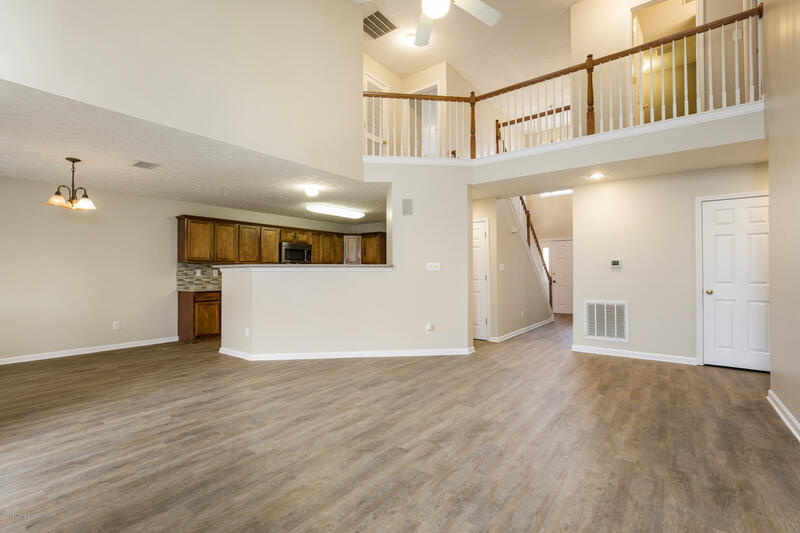 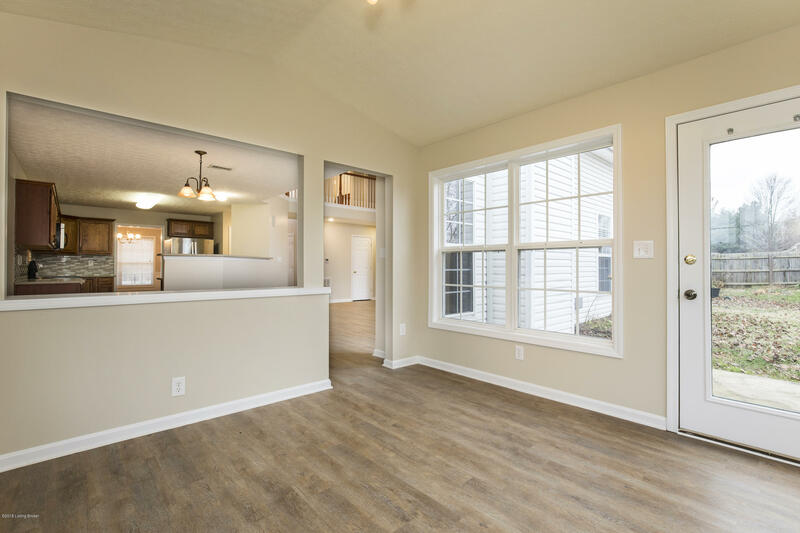 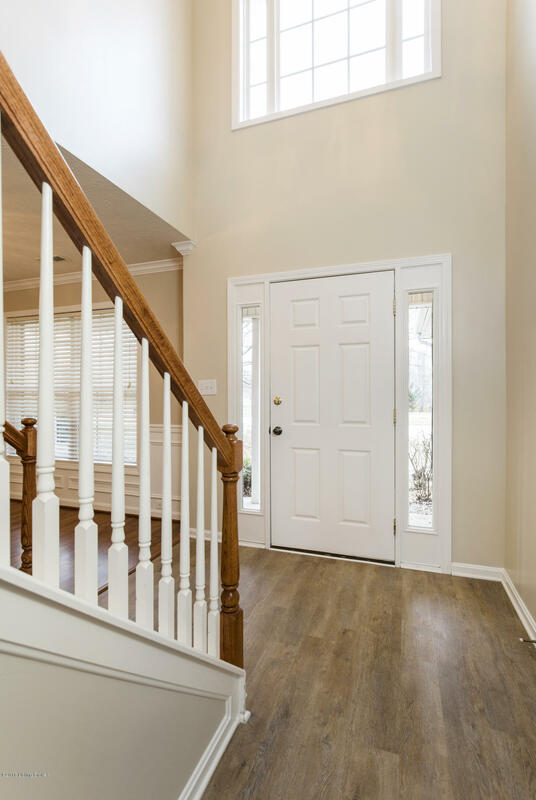 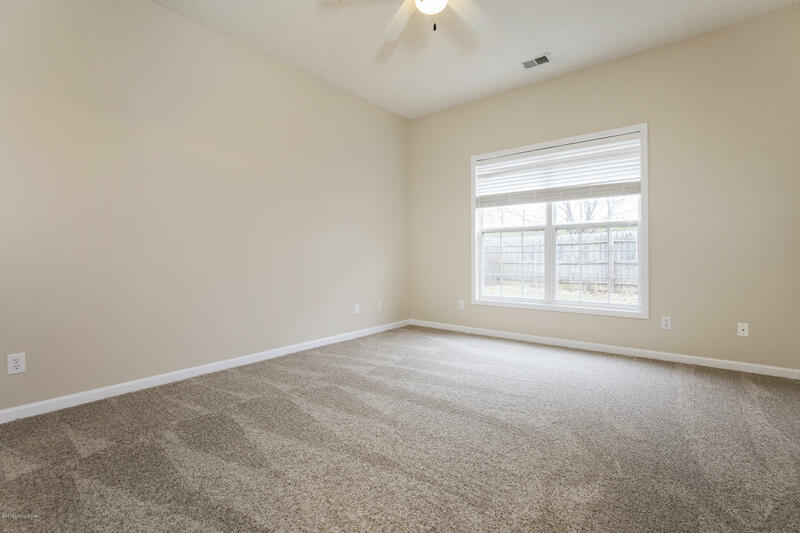 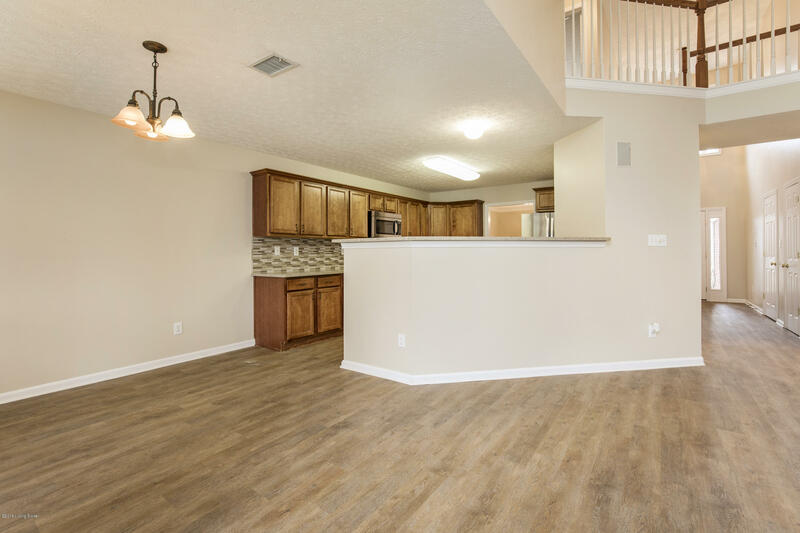 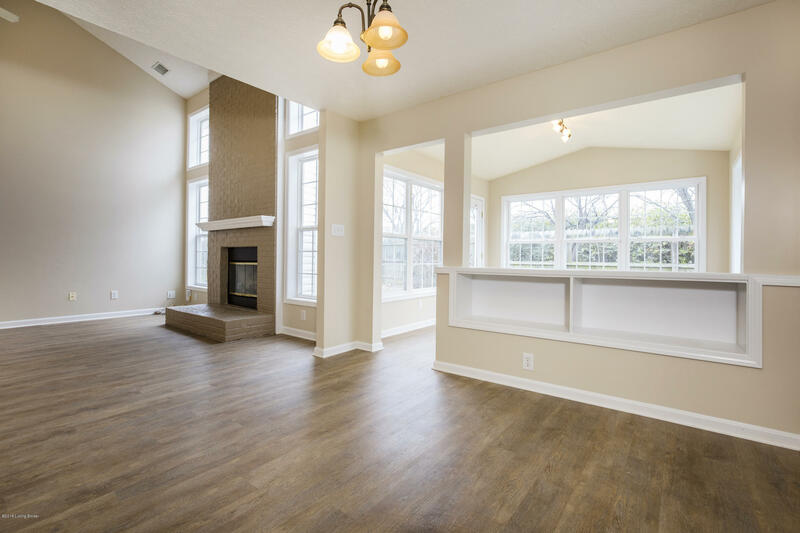 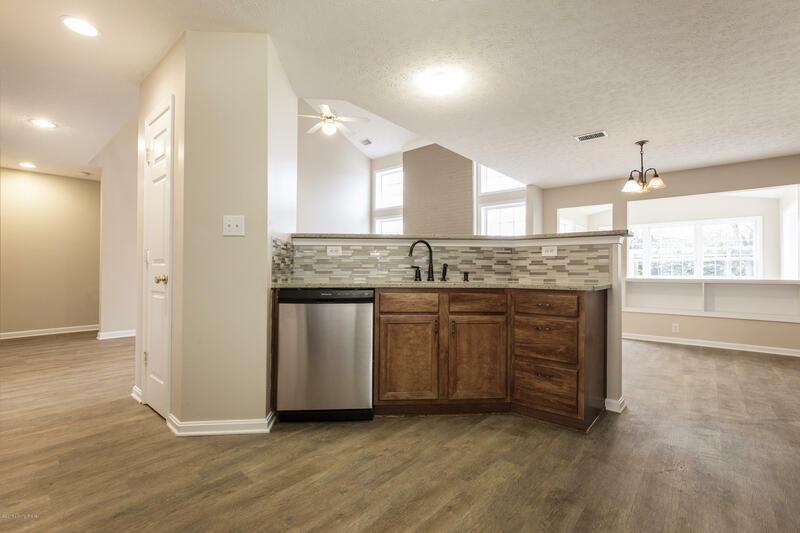 The family room has soaring ceilings, ceiling fan, ample natural light, new vinyl plank flooring, freshly painted brick fireplace, and soft neutral colors.